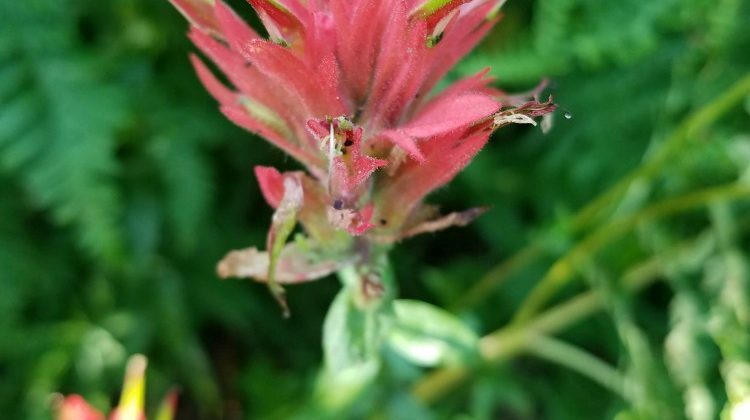 I visited Idaho’s panhandle with my husband, and it was the perfect couple’s getaway for the two of us – we included hikes and adventure in our itinerary, as well as a romantic lake cruise, and a dip in the jacuzzi at a beautiful ski resort. 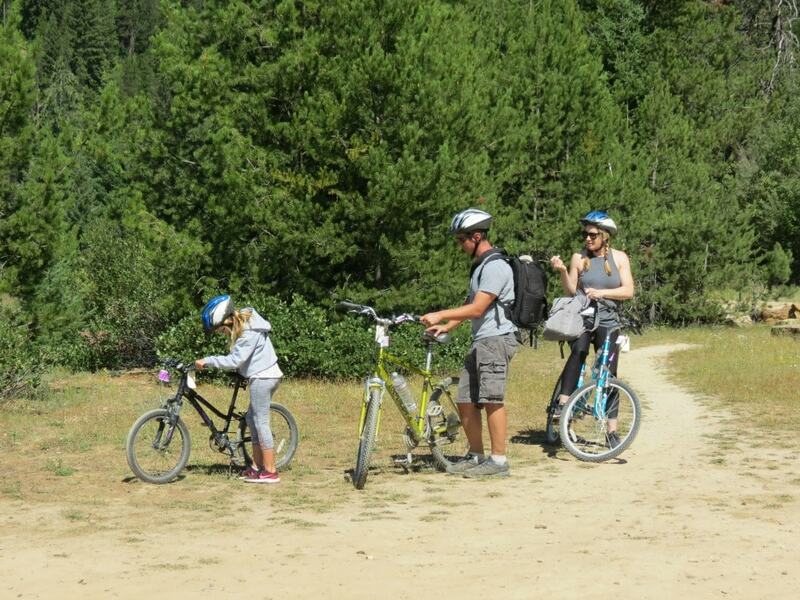 However, nearly everywhere we went, we also saw lots of families enjoying what Idaho’s panhandle has to offer –boating on the lake, cycling, picnicking, learning about Idaho’s history, or exploring museums. People of all ages were parasailing and ziplining, too. For those who want to be entertained, there are even amusement and water parks. In Coeur D’Alene, you’ll find a full symphony, an opera company, and theater productions. Festivals, art galleries, and shopping add another dimension. 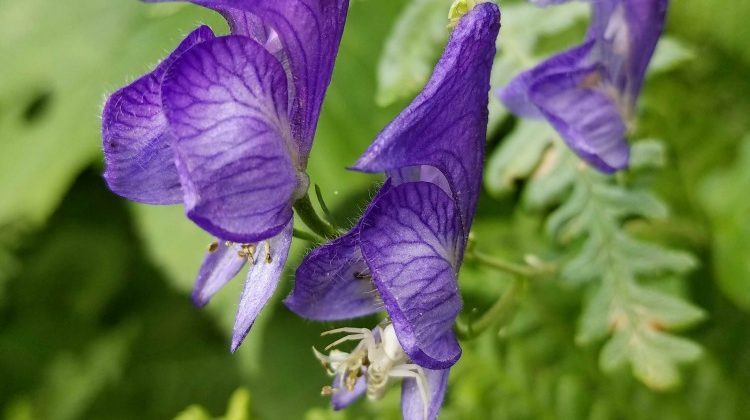 I suppose it might depend on what you want when you vacation, but there sure are a lot of reasons to vacation in Northern Idaho. At least ten of them! This is a land with dense forests, clear lakes and streams, rugged mountains, meadows, and the wildlife that accompanies them. You can hike for hours and not see anyone else all day. You can fish a stream and watch eagles dive nearby. 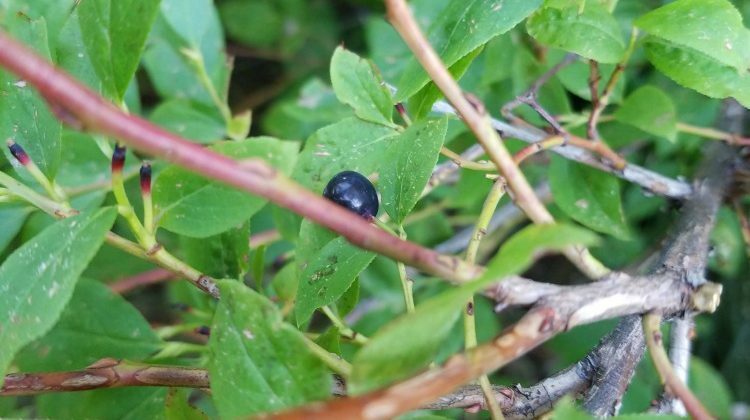 The meadows are adorned with wildflowers, and huckleberry bushes thrive here in the summer. Along with the mountains, lakes and streams come many opportunities for adventure. 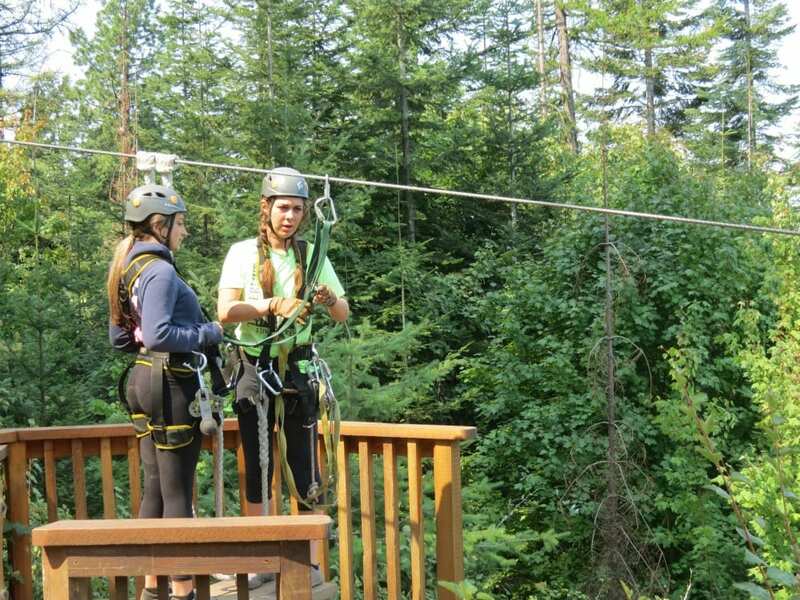 Whether it’s skiing, wakeboarding, mountain-climbing, parasailing, white-water rafting, or zip lining in the treetops, there’s no end to the possibilities. There’s also hiking, swimming, horseback riding, boating, paddle-boarding, kayaking or riding in a seaplane. 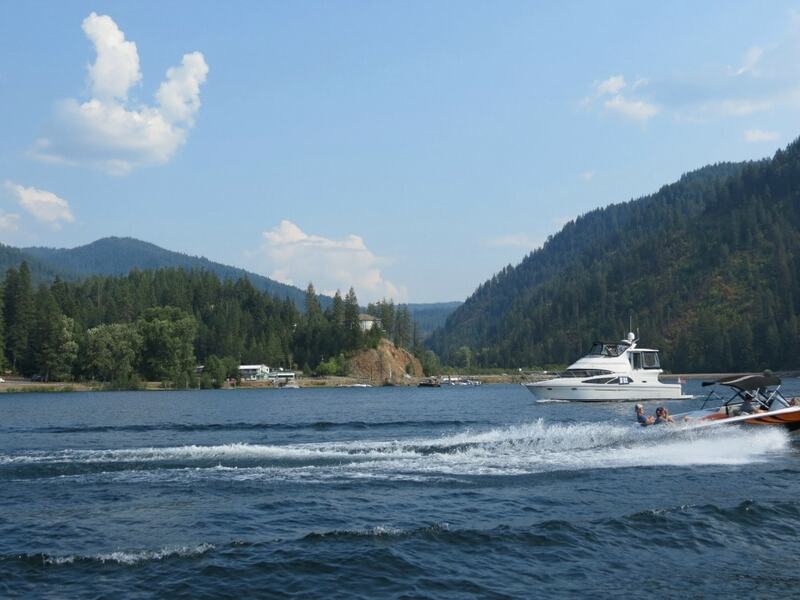 Not far from Coeur D’Alene Resort, we even saw people cliff-jumping into the lake! 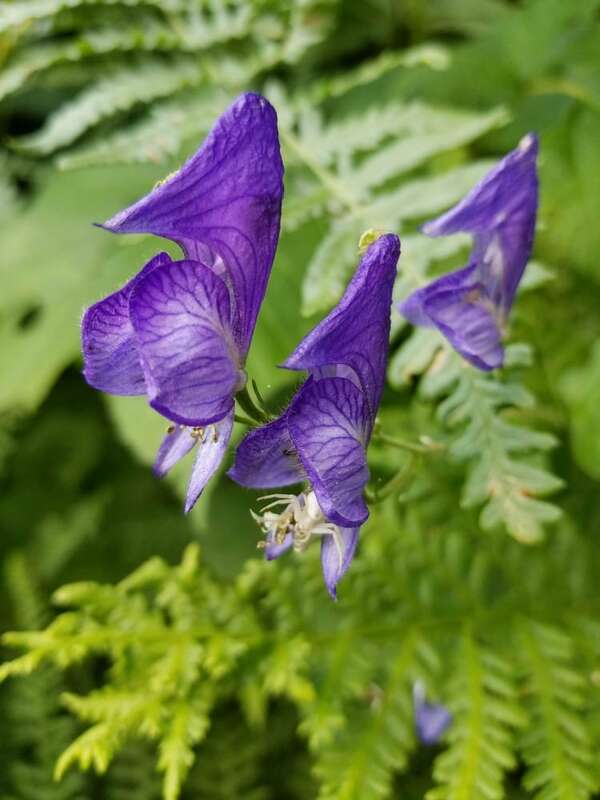 Wherever we went in northern Idaho, we met people who greeted us warmly or offered to help. When we went ziplining, our guide remembered all our names and helped us get over our fears of stepping off the platform. When we visited the town of Wallace, the “self-appointed” mayor joined us for lunch and shared his stories with us. Our hotel receptionist gave us plenty of tips for exploring and dining out. 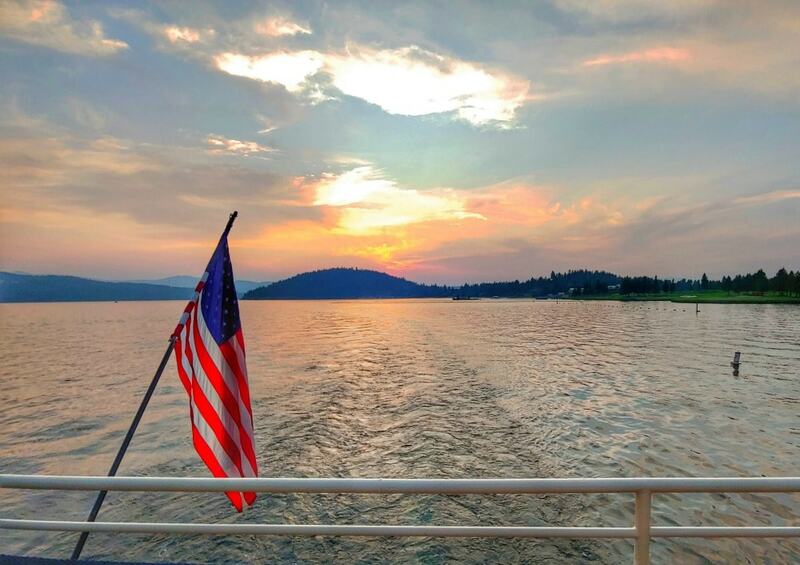 And when we took a sunset dinner cruise on Lake Coeur D’Alene, the other diners at our table treated us like best friends. You will feel welcome everywhere you go! 4. Northern Idaho produces heroes! The famous Big Burn of 1910 burned through 3 billion acres of forest across Idaho’s panhandle, from Montana to Washington. The firefighters and railroad engineers who fought to save lives became instant heroes. You can hike the Ed Pulaski Tunnel Trail in Wallace and read placards along the way describing what it was like for Ed Pulaski and his crew of firefighters during the firestorm. You’ll be re-tracing the steps they took as they tried to outrun the fire. Ed literally saved most of his crew by forcing them into an old mine entrance by gunpoint. 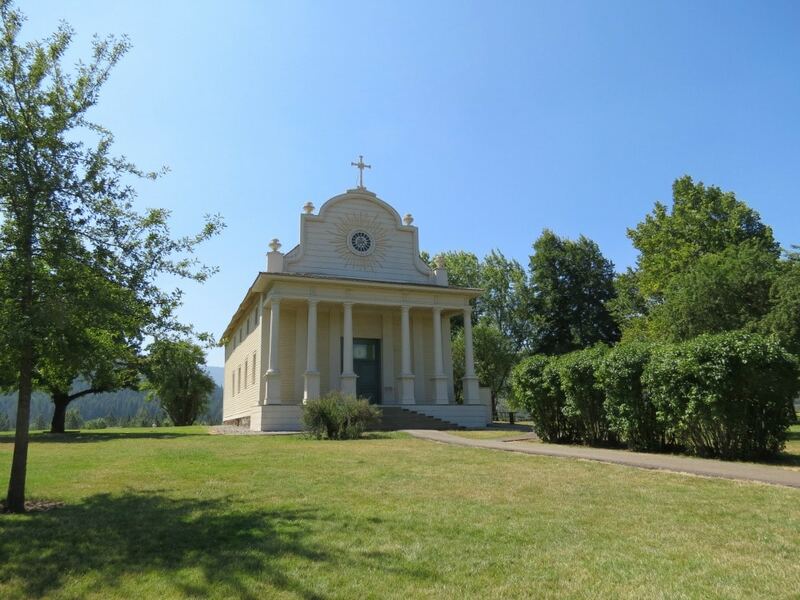 Built in 1850, the Cataldo Mission is where Jesuit priests came at the request of the Coeur D’Alene and Salish tribes, who had seen them in a vision and wanted them to come and share their message of peace. At the Old Mission State Park, you can tour the old church and parish and experience the Sacred Encounters exhibit at the Visitor Center. Interested in more old buildings? In Wallace, every single building in town is listed on the National Register of Historic Places. Every building has a story, and it’s a fun little town to explore. 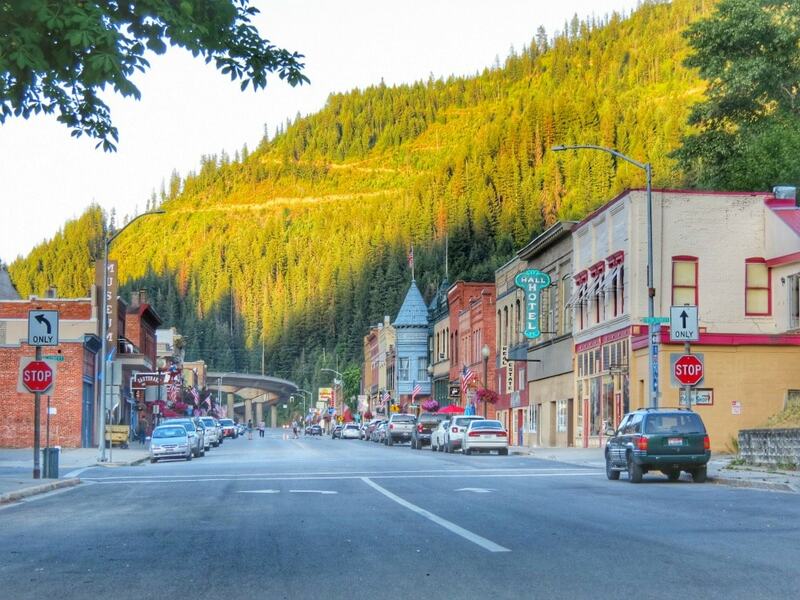 Did you know that northern Idaho has the largest vein of silver in the world? You can take a tour of a real silver mine at the Sierra Silver Mine, led by a real silver miner. He’ll tell you just what happens when the lights go out and leave you in the dark…or why they used to use canaries in cages. He’ll also demonstrate how to use the mining equipment required for hard-rock mining. 6. Go camping at a former prisoner-of-war camp! Farragut wasn’t just a prisoner-of-war camp for captured Germans, but also a military submarine training facility during World War II. 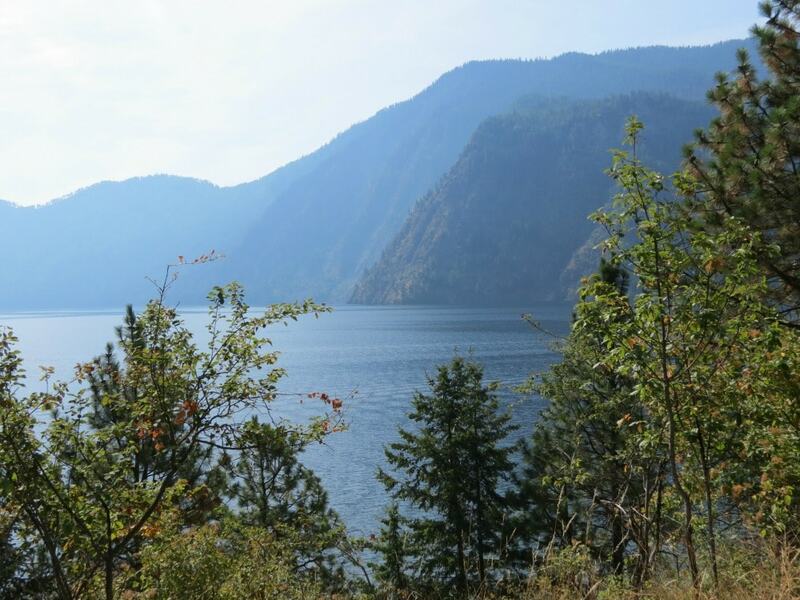 Lake Pend Oreille is the deepest lake in Idaho and was perfect for operating submarines. Today this area surrounding the lake is known as Farragut State Park. It hosts several beautiful campgrounds and hiking trails. 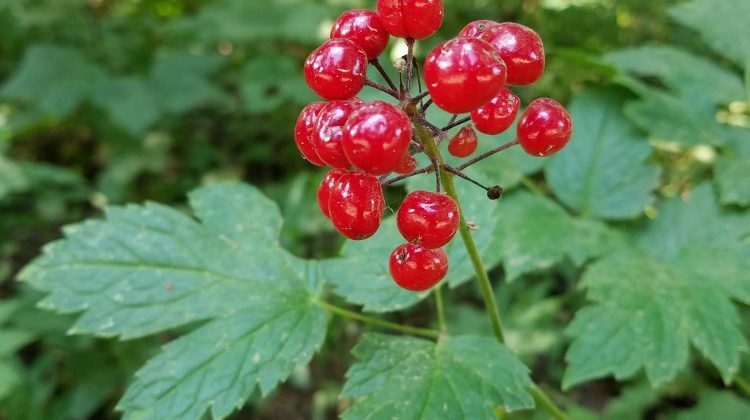 Don’t miss the Willow Lakeview Loop Trail — it’s only one mile long and you can see the steep sides of the mountains as they plunge into Lake Pend Oreille. The Hiawatha railroad was one of the first luxury train routes from Chicago to Seattle. It was very popular in its glory days, but by 1960, it was all but abandoned. Today it is a successful rails-to-trails project, renamed the Route of the Hiawatha. You can ride 15+ miles on a groomed trail that takes you along the former railroad route — through tunnels and over trestle bridges in the beautiful Bitterroot Mountains of northern Idaho. Want to enjoy a park with a playground and splashpad, tennis and basketball courts, a restaurant, sculptures, and lakeside views? 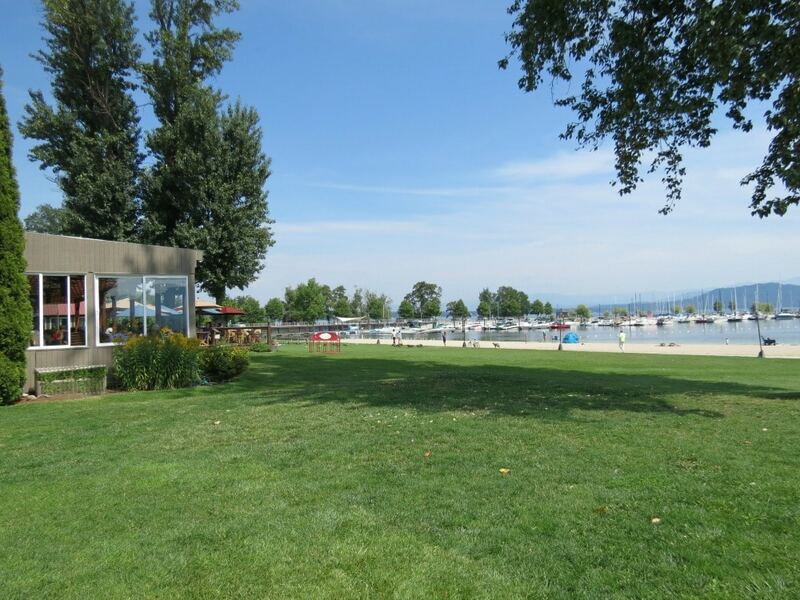 Then definitely head to McEuen Park on the shore of Lake Coeur D’Alene. There’s even a dog park there so you can bring along man’s best friend. How about a sandy beach and a Statue of Liberty? 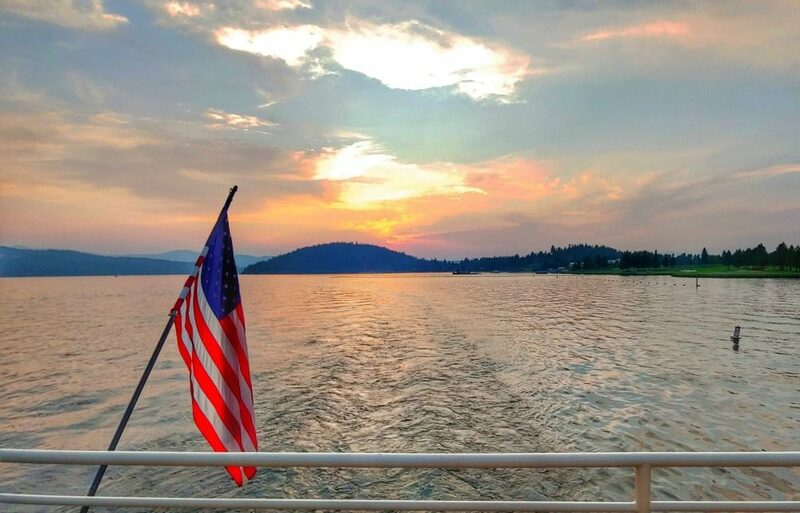 Head to Sandpoint’s City Beach where you can bask in the sun or swim in Lake Pend Oreille. 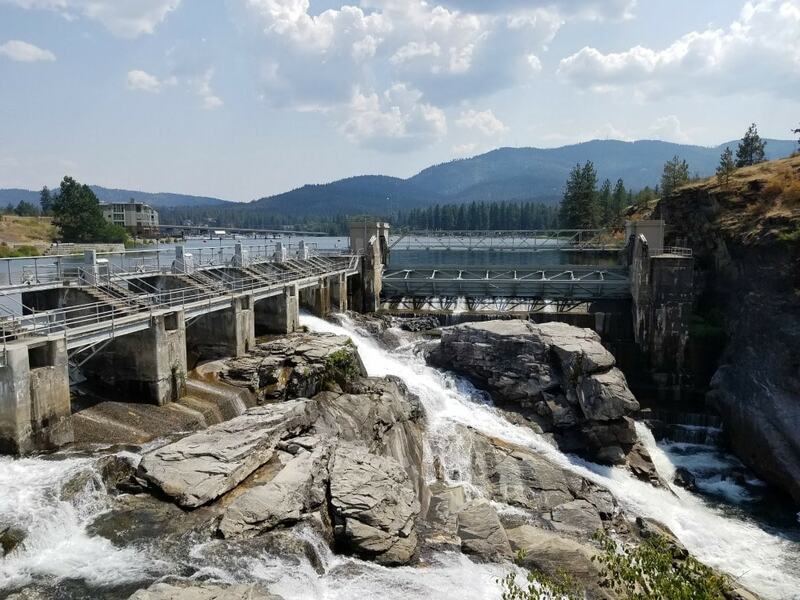 And at Post Falls Park, you can go fishing and learn about the hydropower of the rugged Spokane River as it makes its way from Coeur D’Alene to Washington. 9. How about a hike? 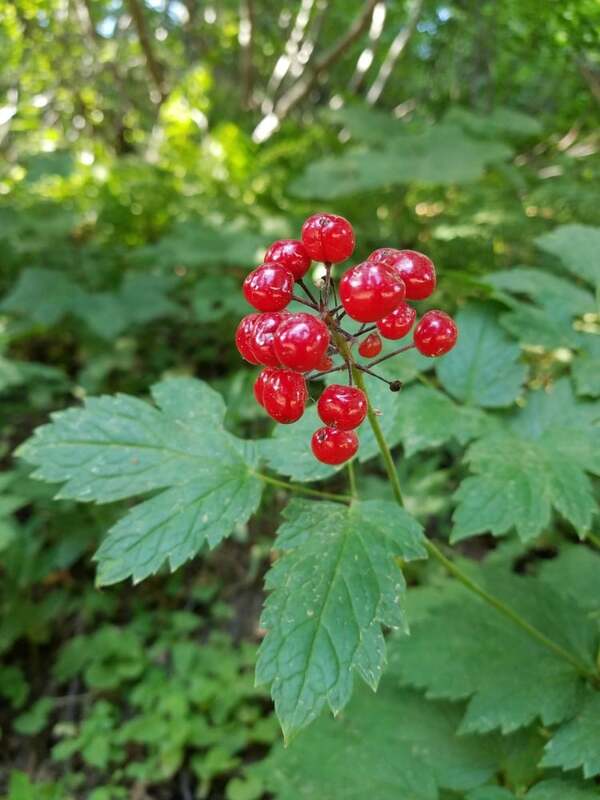 There are almost too many hikes to choose from in northern Idaho. I’ve already mentioned a few, but here are two more I think you’ll like. 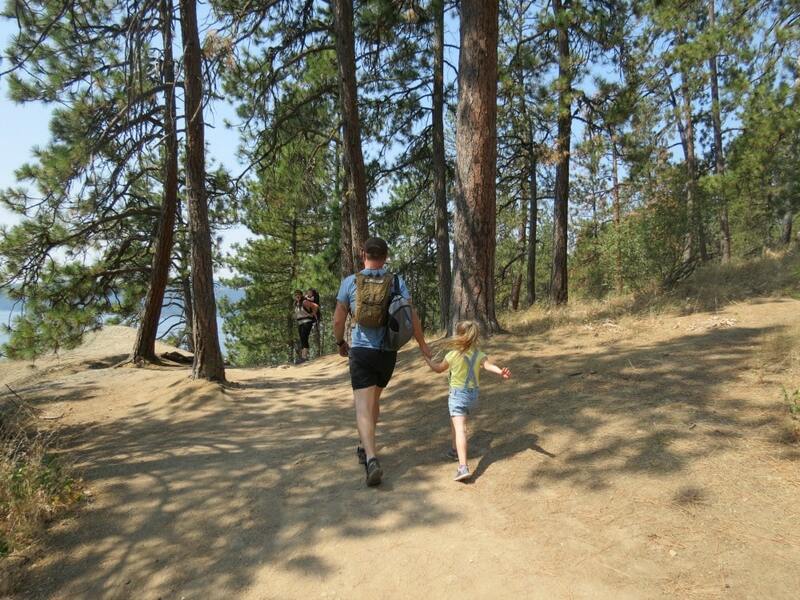 For an easy hike with constant views of Lake Coeur D’Alene, check out Tubbs Hill. Parking is free, and there are lakeside trails as well as trails that traverse the top of the hill for a better view. You’ll see private coves and beaches as you walk — maybe even some you’ll want to explore! We also found a delightful hiking trail called “Upper Grr” on Schweitzer Mountain. 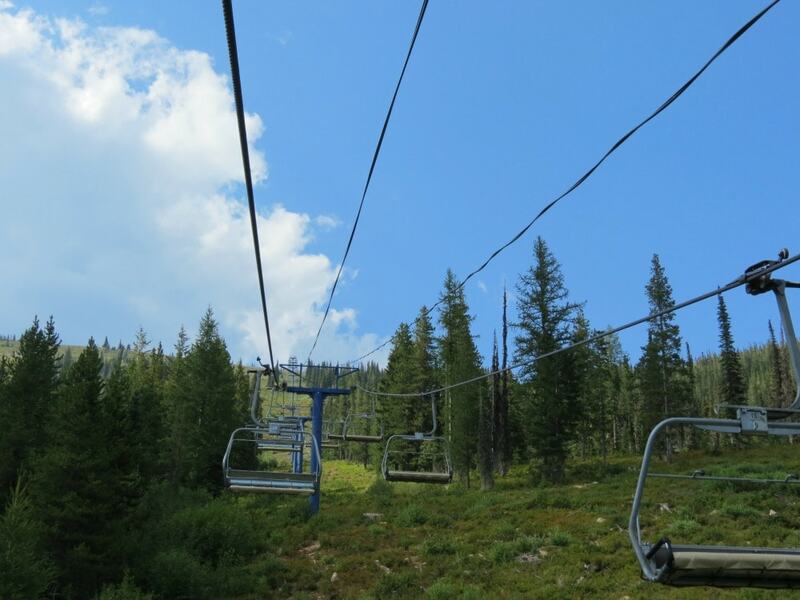 Just a little over two miles round-trip, this trail cuts across the face of the mountain, crossing ski runs and mountain biking paths. 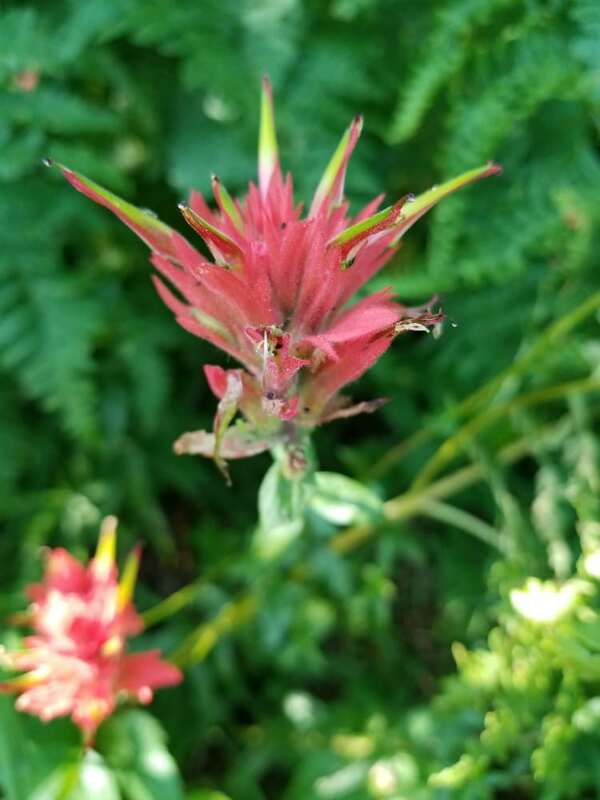 We saw several deer and tons of beautiful wildflowers: Indian Paintbrush, salmon berries, wild daisies, and many more I couldn’t identify. 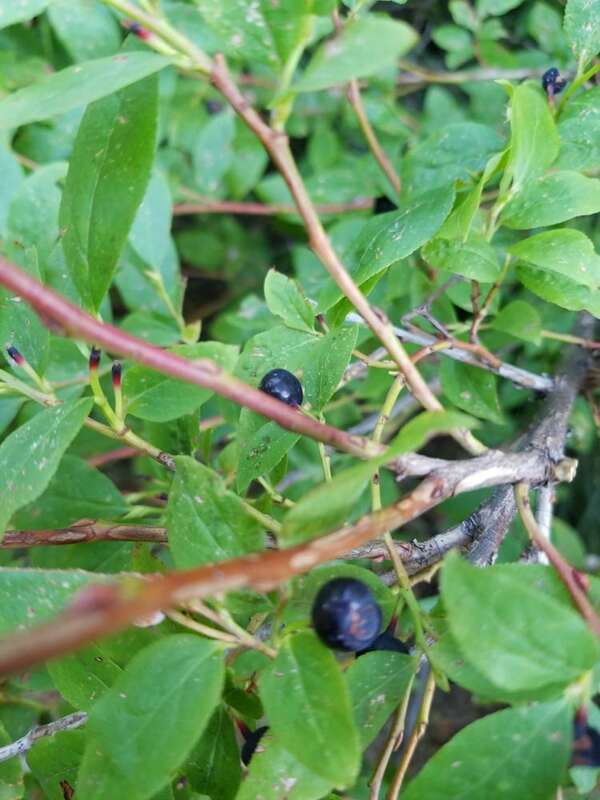 The best part was finding a bush of sweet huckleberries that the bears hadn’t found yet! 10. There’s really something for everyone! Besides the things I’ve already mentioned, another bonus about northern Idaho is the lack of crowds and lower prices. Even during peak season, you’ll find hardly any road traffic. It’s easy to park, and it’s easy to have a hiking trail to yourself. Prices are generally lower for fees, gasoline, amusement parks, and more. Especially compared to southern California where I’m from! 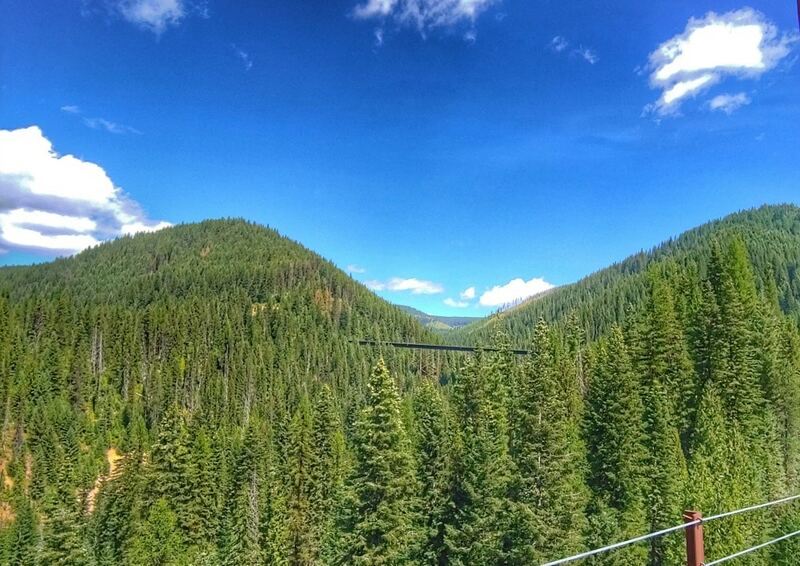 I’m sure you’ll find something you like about northern Idaho. It offers so much in the way of gorgeous scenery, adventure, history, and amenities. 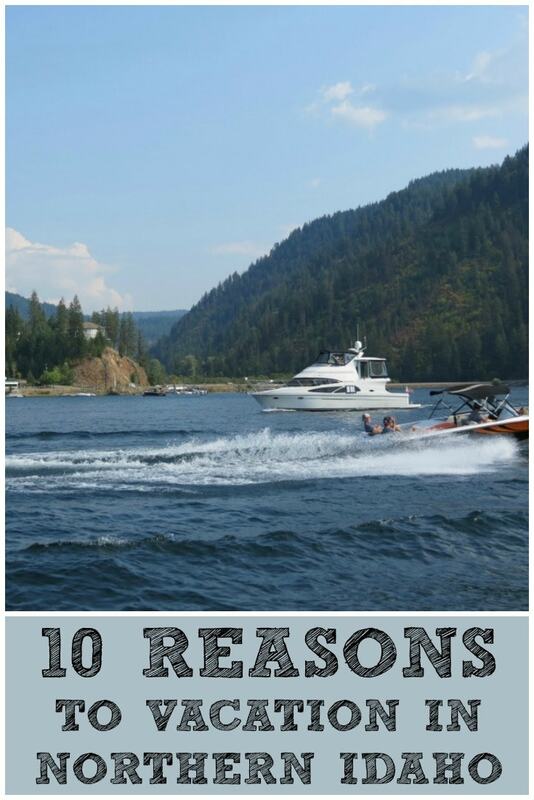 Regardless of who you travel with, you’ll have plenty of reasons to vacation in northern Idaho. Guest post by Tami Wilcox, author of Postcards & Passports – a part-time traveler, full-time mom and grandma who loves to explore, photograph and share her travel tips so others can enjoy fuss-free travel. I am passionate about travel, but it can be exploring my own hometown, jumping in the car for a cross-country road trip, or heading overseas. I love sharing the tips I glean from my travels so you can travel cheaper and better, and I honestly believe that travel strengthens relationships. Everyone should travel! I would never have considered a vacation in Northern Idaho but it looks like an awesome place. I love all of the greenery!